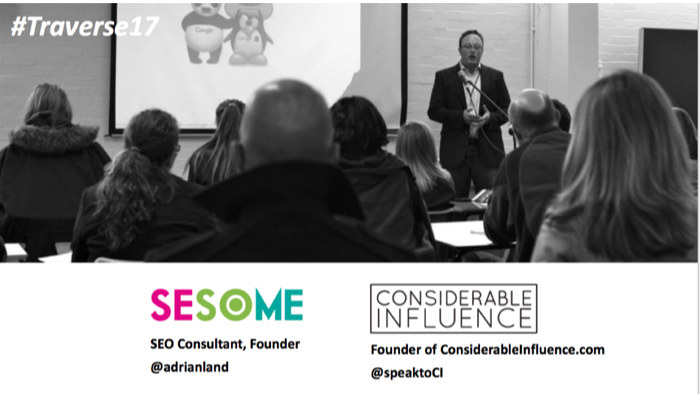 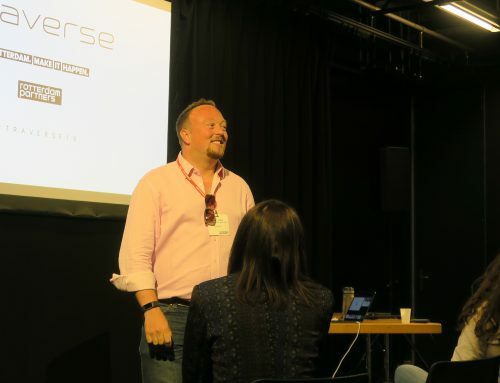 Fresh from a dynamic, exciting and thoroughly enjoyable weekend at the Traverse ‘17 conference, SESOME’s founder and CEO Adrian Land is here to share his knowledge on all things SEO and influence. 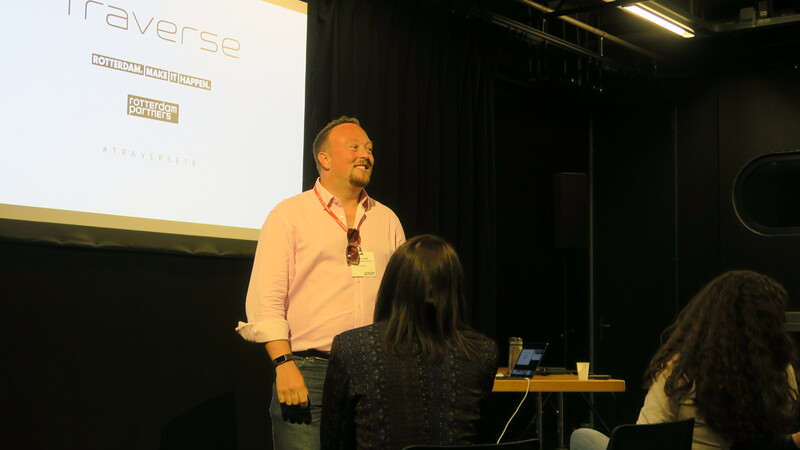 Adrian was one of the event’s key speakers, guiding a captive audience through his own areas of expertise and how they intersect. 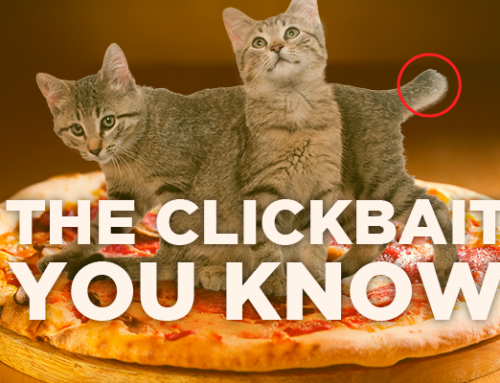 Below is his slideshow presentation, packed with information and inspiration for influencers looking to optimise their content for today’s digital environment – enjoy!